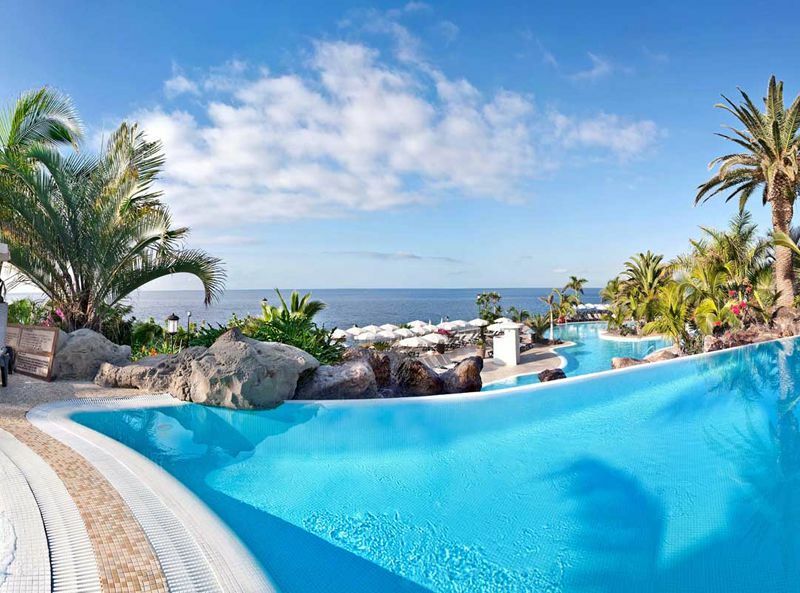 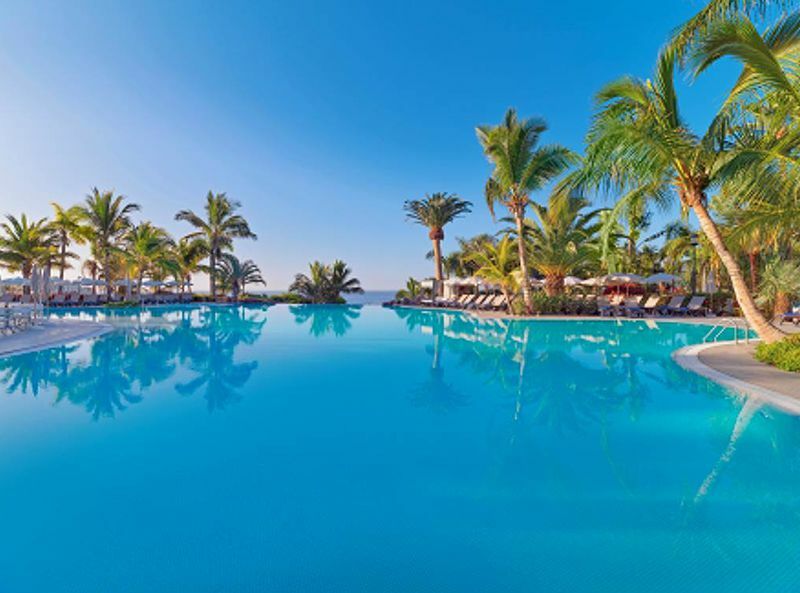 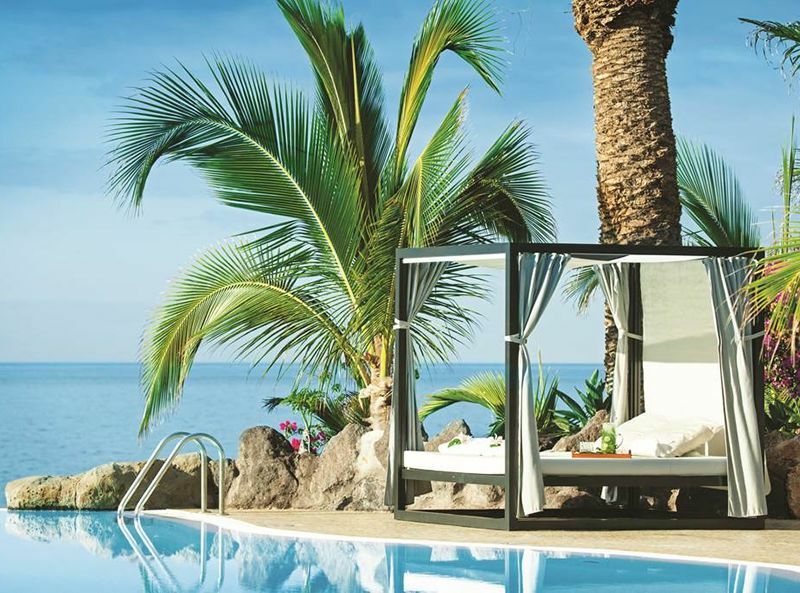 The Roca Nivaria Gran Hotel is the perfect place for family holidays on the island of Tenerife. 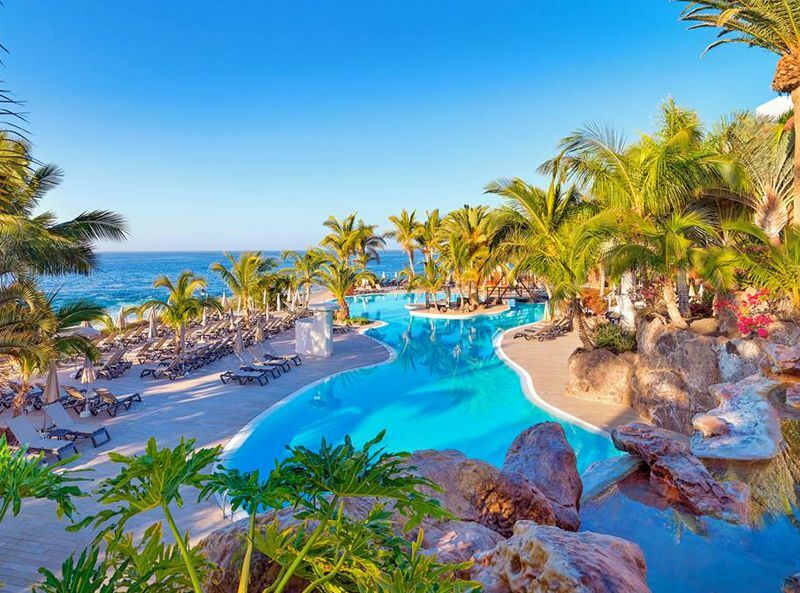 Set along the coastline close to the tranquil area of Callao Salvaje in the Province of Santa Cruz, guests will be able to enjoy peace and quiet whilst still being conveniently close to the main tourist hotspots on the West of the island. 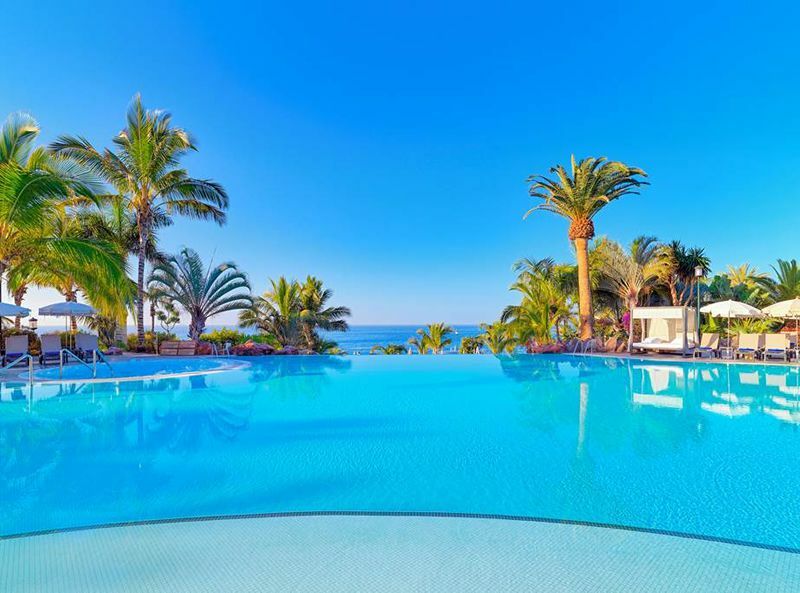 Just 10 minutes’ drive from the centre of Adeje and Los Cristianos further South, and 20 minutes’ drive from the lively promenade of Playa de San Juan further North, this 5-star hotel boasts one of the most coveted locations in the Canaries. 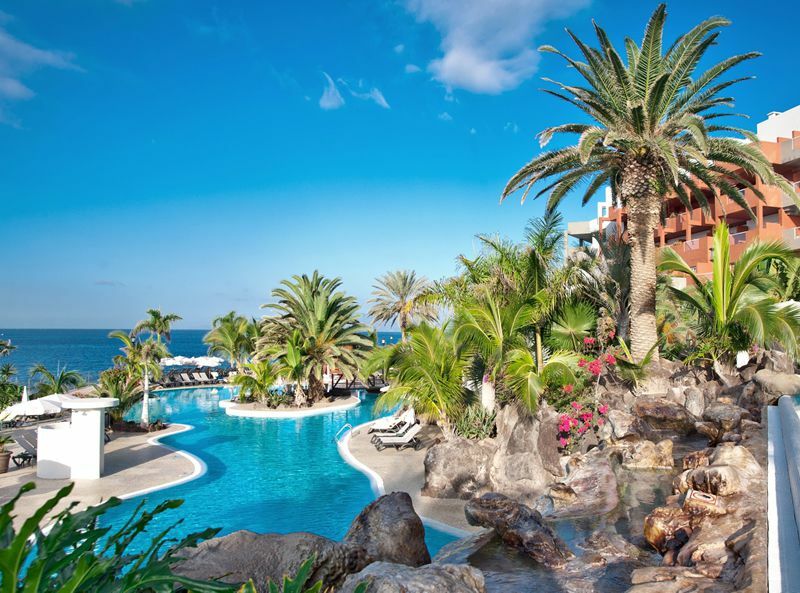 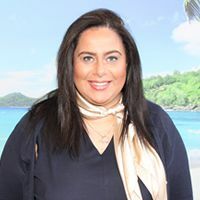 Nearby, you’ll find a small hidden cove, accessed only by a top-secret lift and there’s even a free beach shuttle for anyone staying at the hotel. 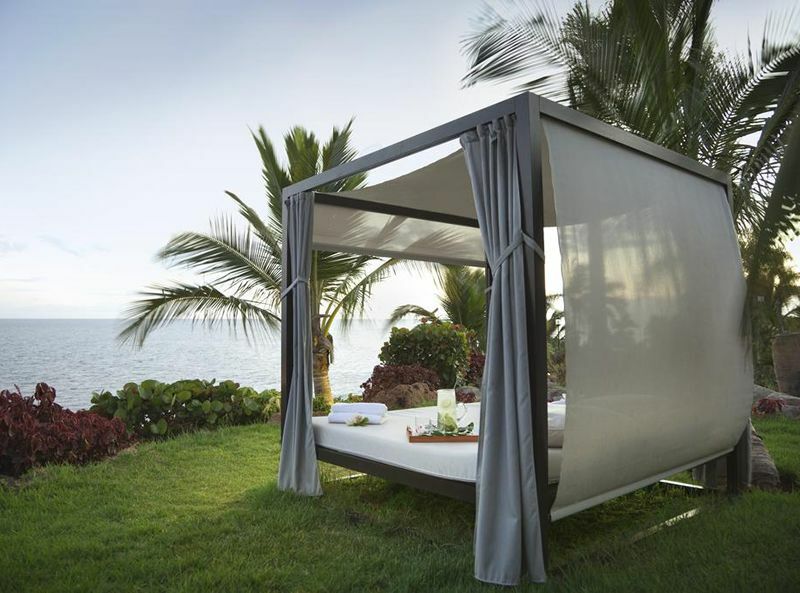 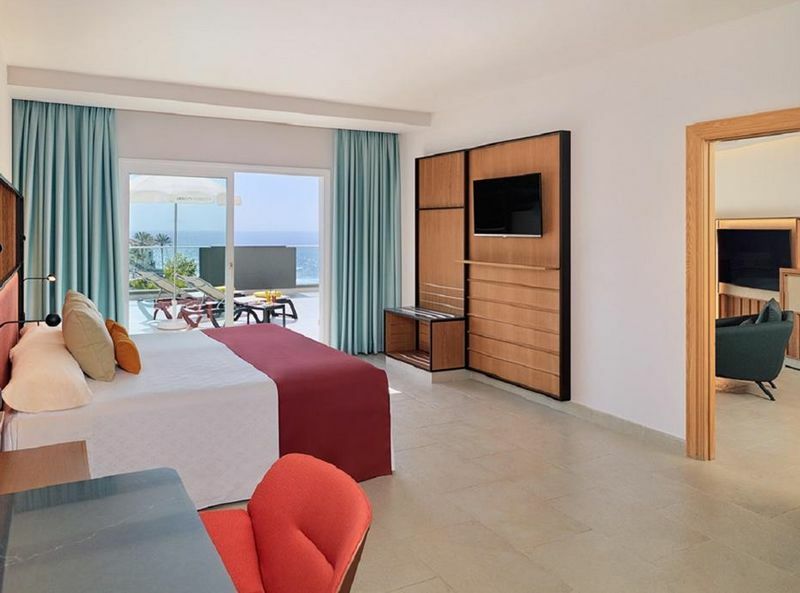 So guests can find their own little piece of beach paradise in no time. 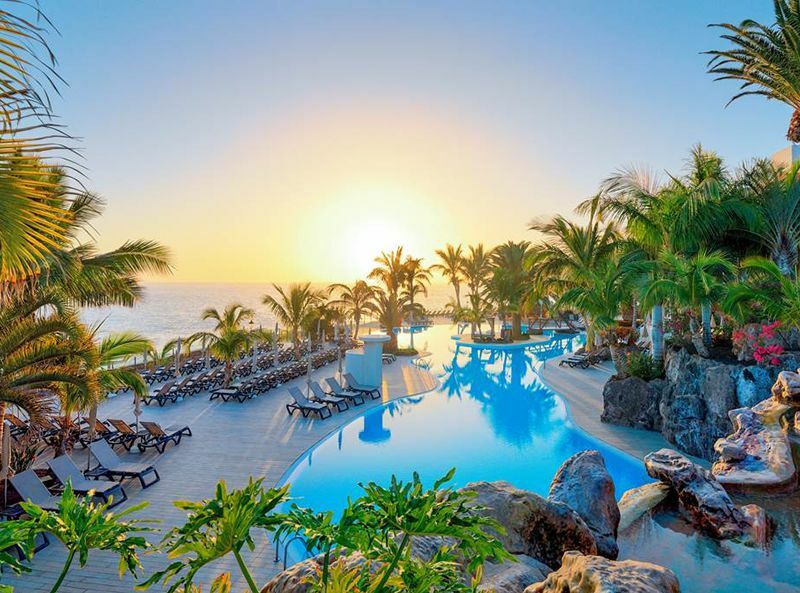 Featuring stunning views of the Atlantic and boasting 2 outdoor pools and attractive architecture, Roca Nivaria is the ultimate destination to relax, unwind and spend quality time with loved ones. 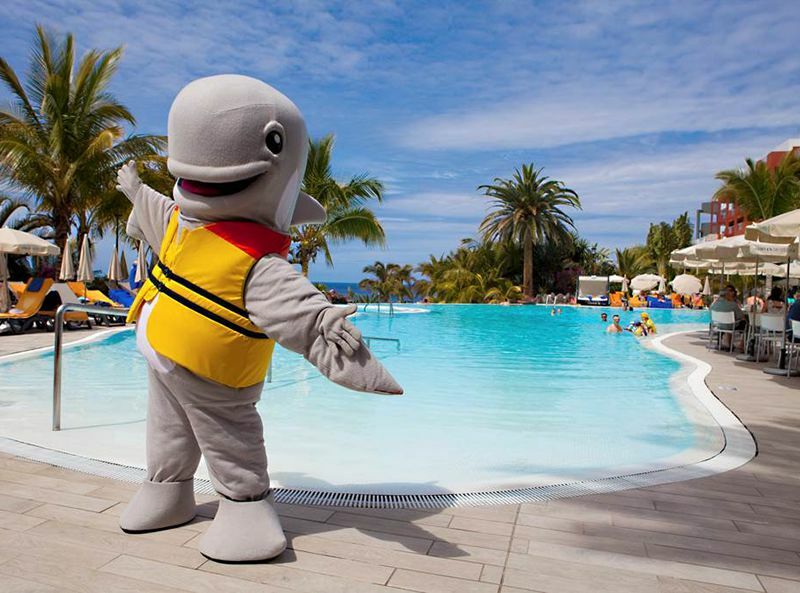 The hotel is great for families and the Miniclub looks after kids of all ages whilst the adults can take advantage of the other facilities. 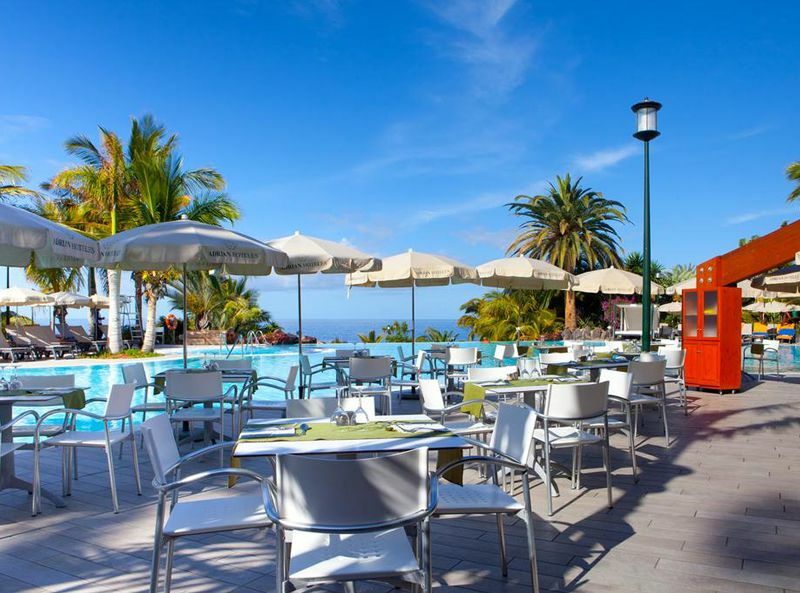 There are 4 restaurants on site so guests will not need to venture far for amazing local flavours. 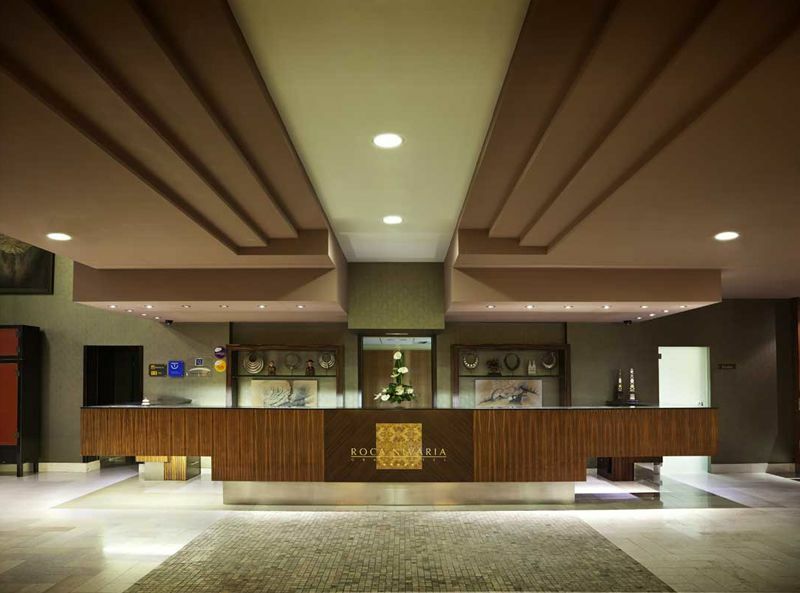 The full service spa is perfect for guests who wish to indulge in a little pampering and rejuvenation. 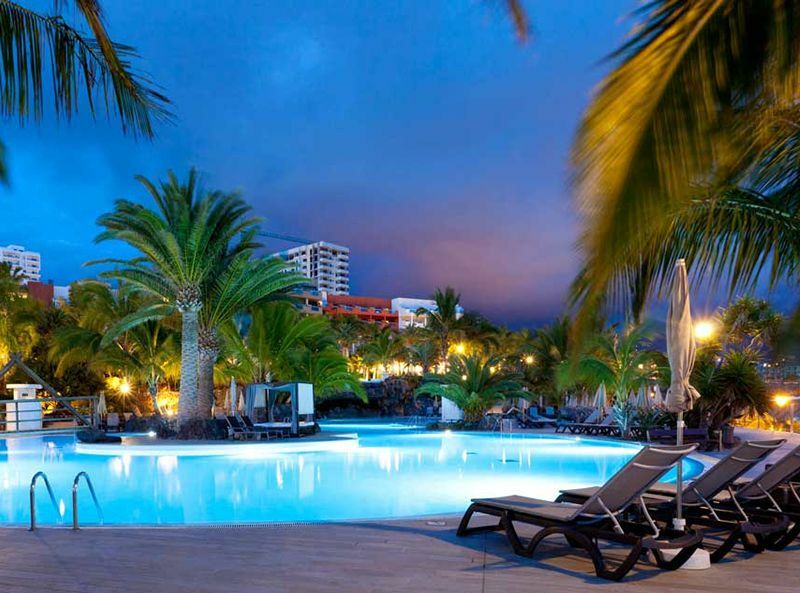 There is also a fitness centre with state of the art equipment and machinery. 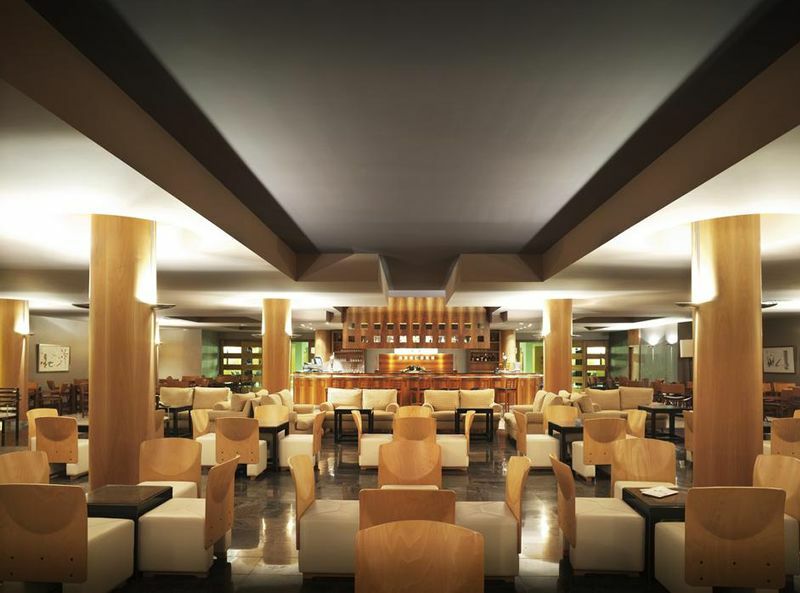 For some nightlife, there are 3 bars / lounges and one nightclub within the resort, so you will have everything you need within easy reach. 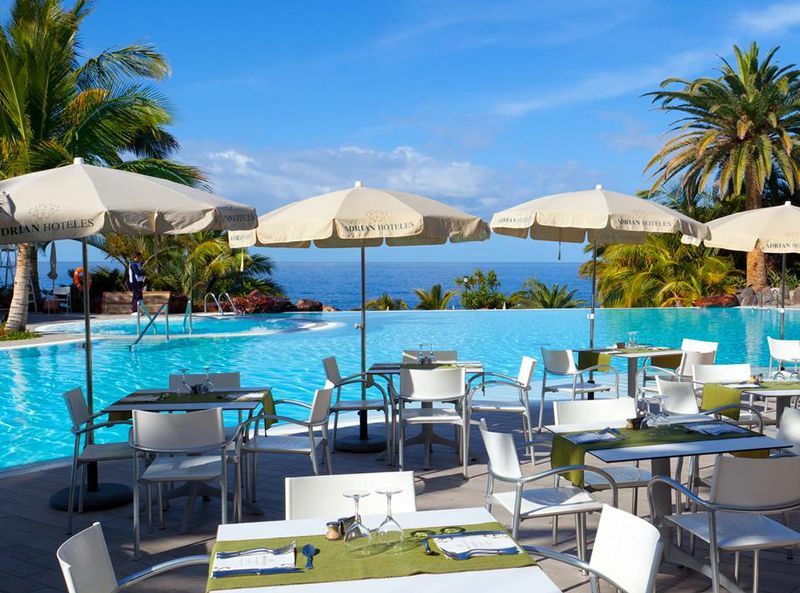 Roca Nivaria Gran Hotel offers 289 rooms with 24 hour room service, free WiFi across the resort ground, and is less than 3km from the beautiful Ajabo Beach. 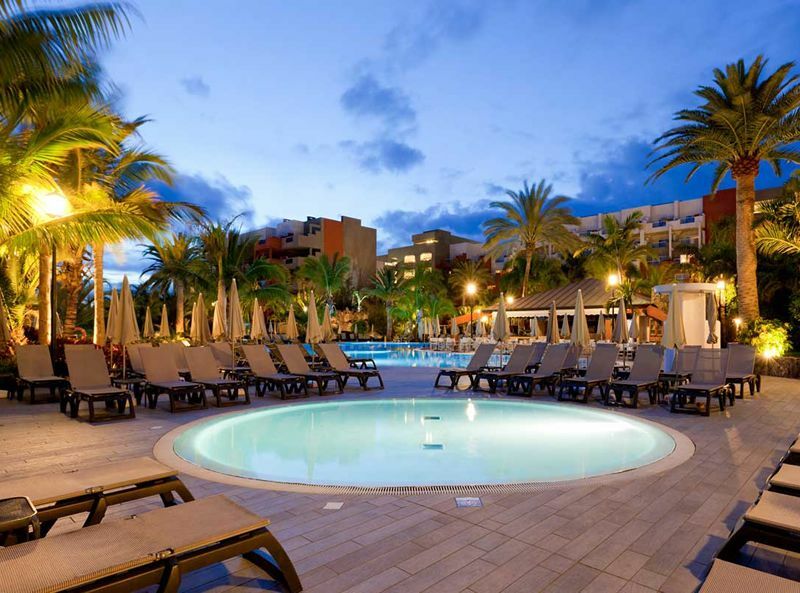 It is also less than 10km from El Duque and Plaza del Duque Shopping Mall. 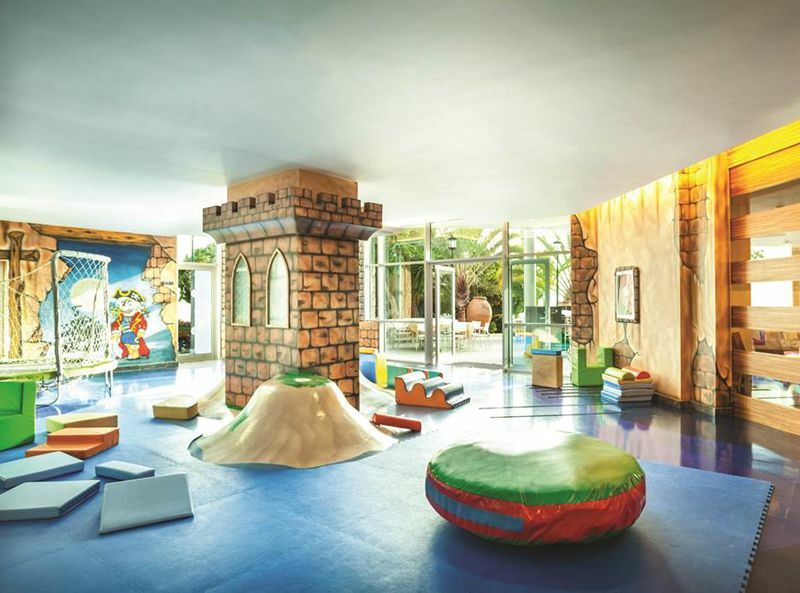 Golfing is also available nearby. 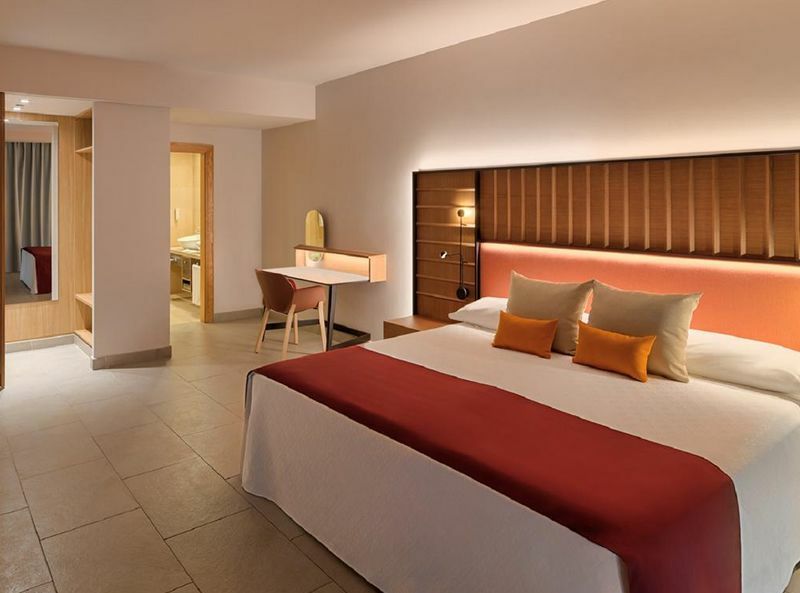 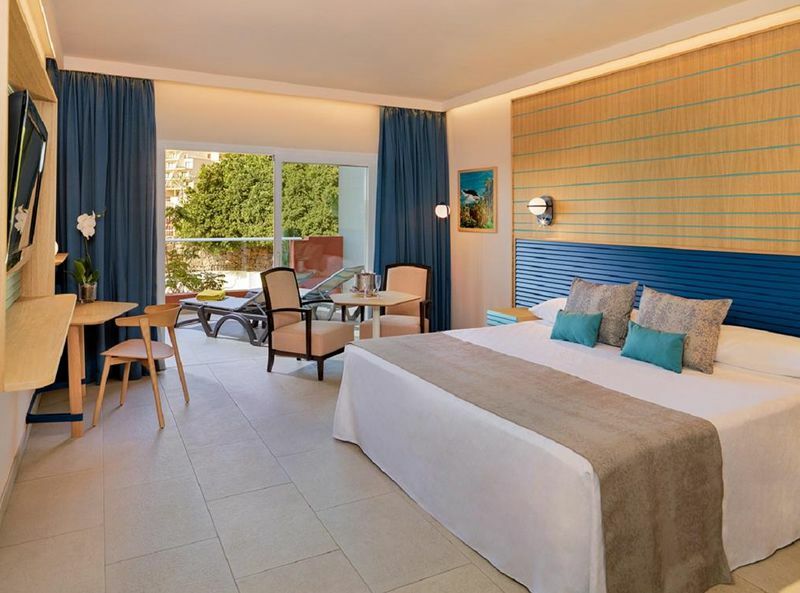 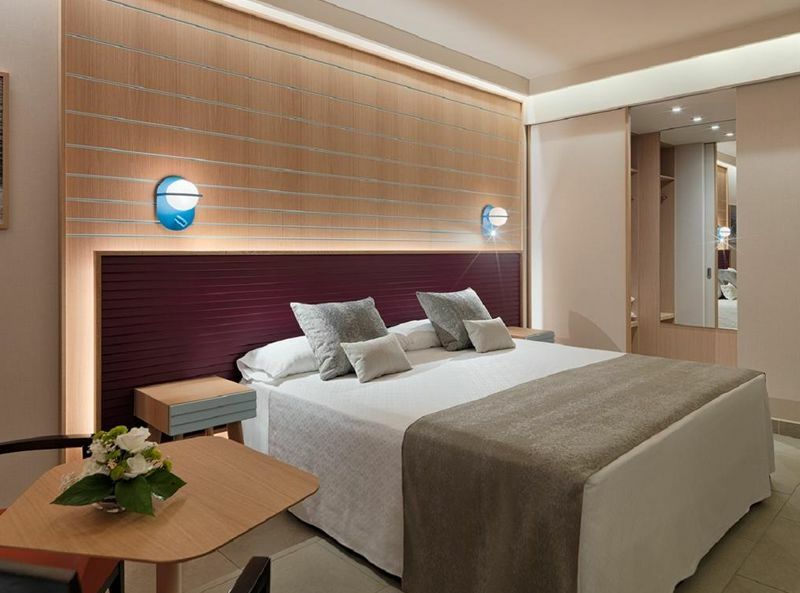 Guest rooms at Roca Nivaria Gran Hotel are spacious and modern, finished with clean and contemporary interiors, fresh colour designs and luxurious upholstery. 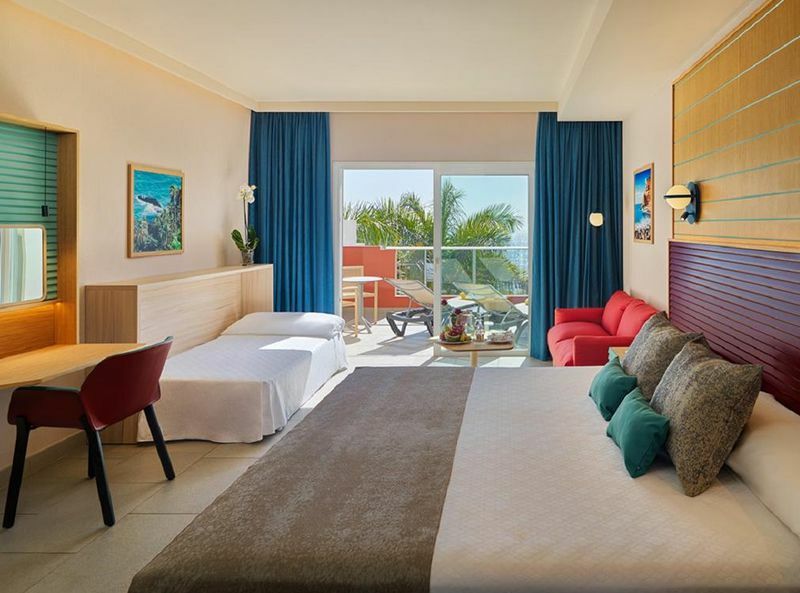 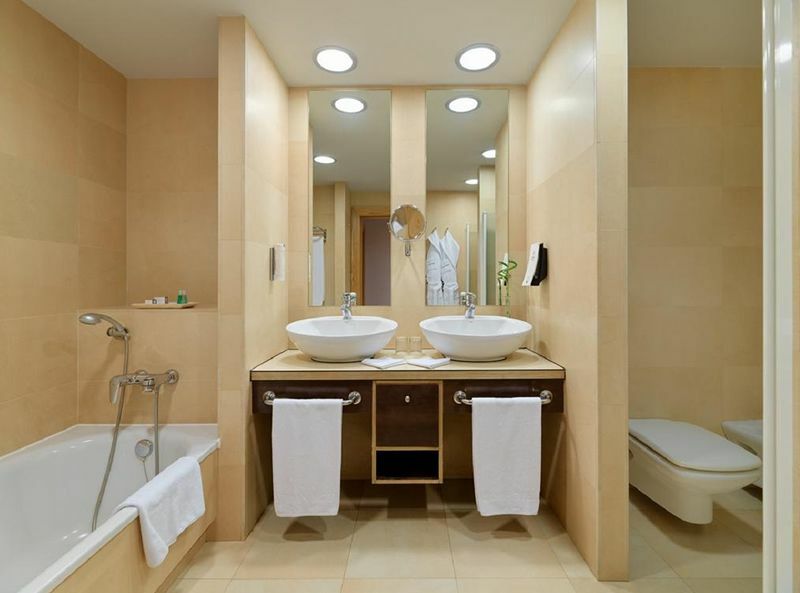 These rooms are designed to be comfortable for every type of traveller, including families. 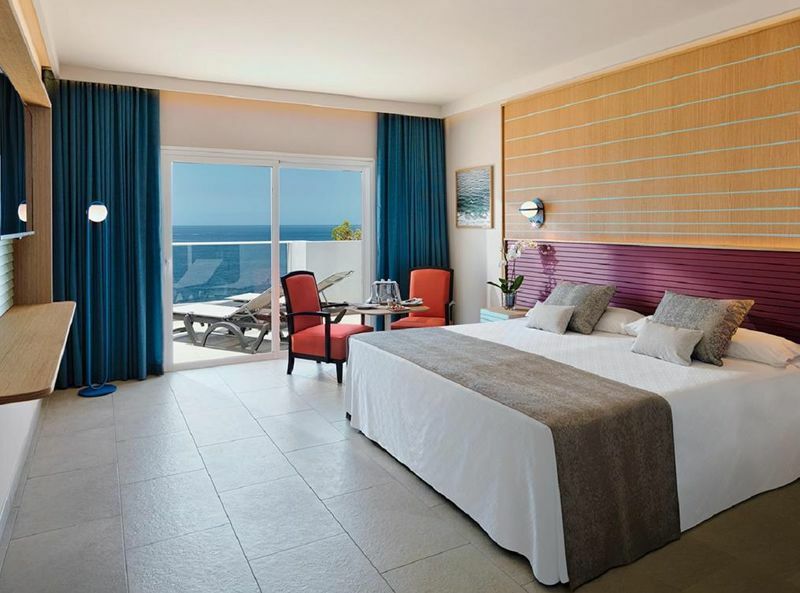 Large beds and air conditioning make it the perfect retreat at the end of the night, a large terrace or balcony offers the most spectacular views, and 24 hour room service means complete convenience.